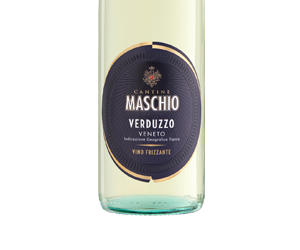 The wine undergoes typical white wine vinification followed by a natural fermentation in pressurized tanks, which gives the wine its characteristic lively effervescence. A fundamental role is played in expressing its typical aromatic notes by the choice of yeasts that have been specifically selected for Sauvignon’s veriey. 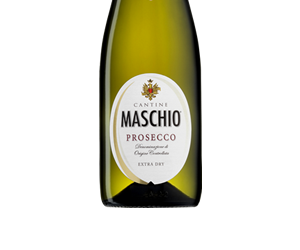 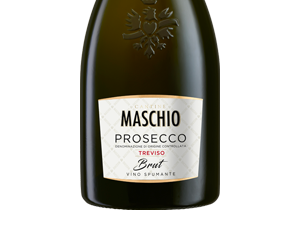 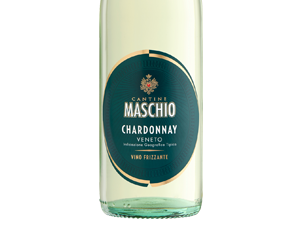 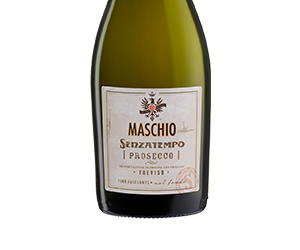 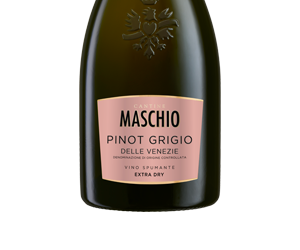 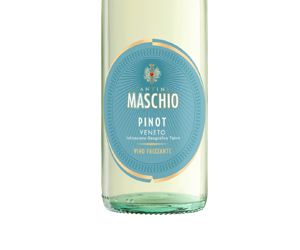 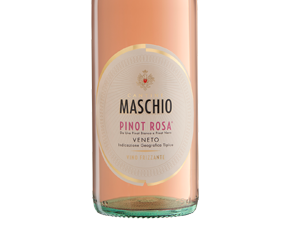 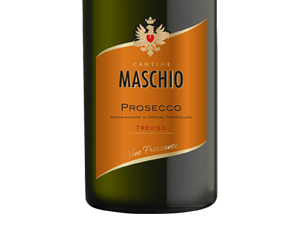 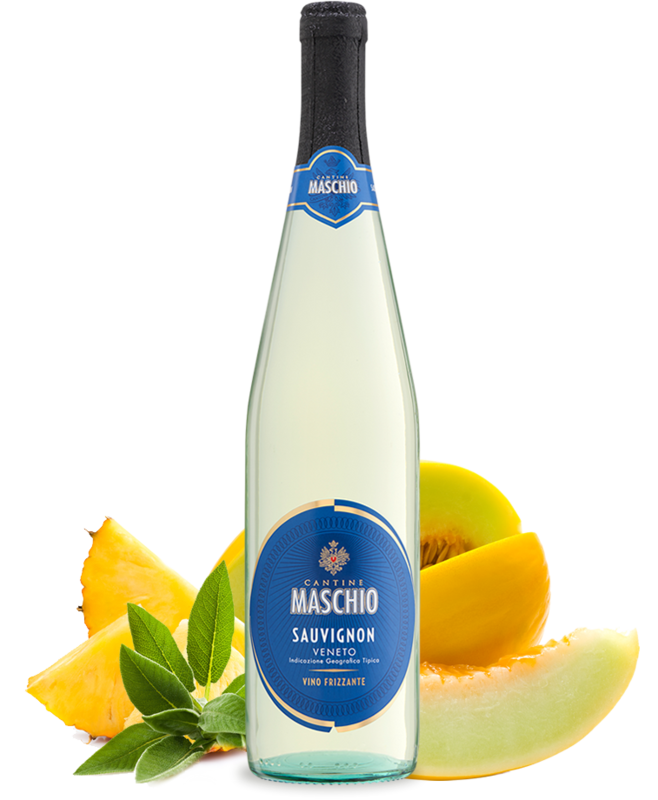 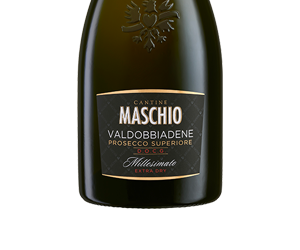 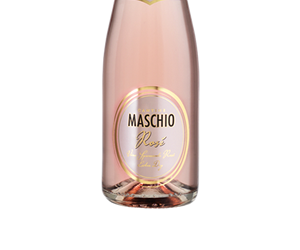 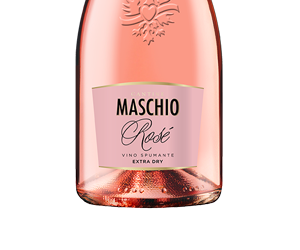 The Sauvignon from Veneto is Cantine Maschio’s quintessential aromatic semi-sparkling wine. 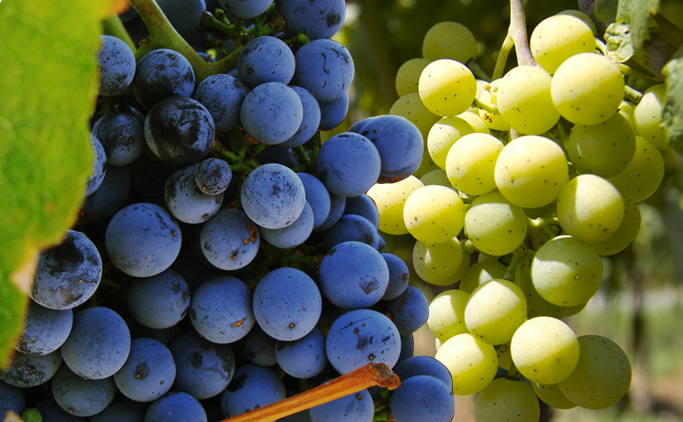 The production process highlights the typical aromas of this grape variety, resulting in a wine that is fine, delicate and suitable for all occasions.